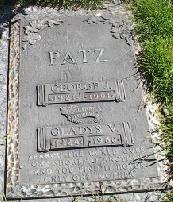 This web site on George Junior Patz is under development. We welcome your input, stories, photographs, documents, and other resources. 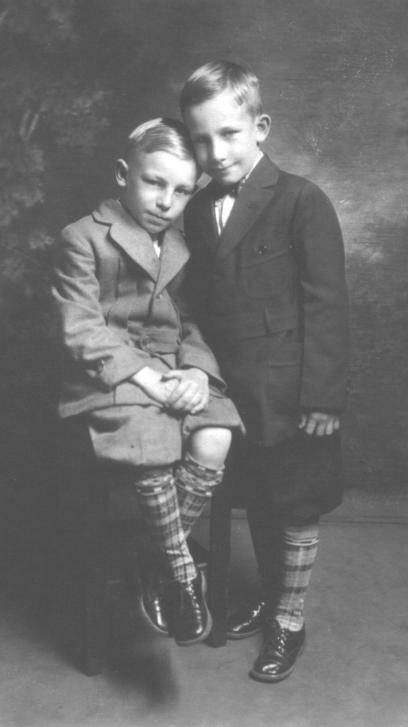 George Junior Patz was born in 1921. George married Gladys Reddick, born in 1924. 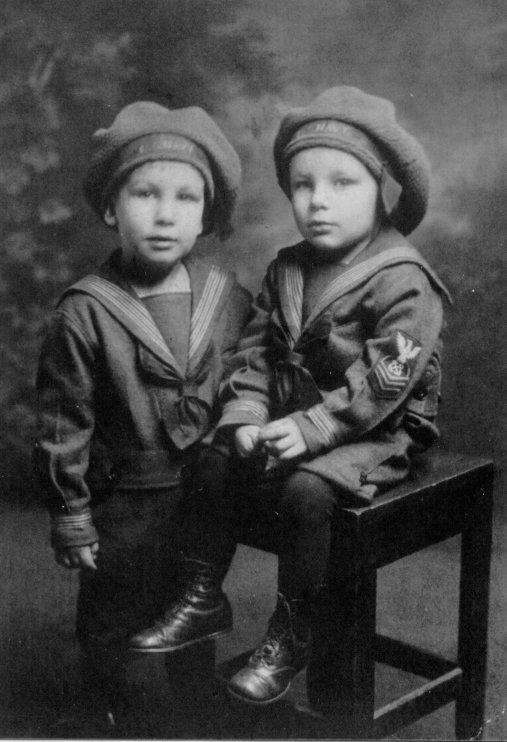 George worked with his brother Edward and their father John for the Edison Electric Co. repairing firebrick in the boilers until John's death. Gladys died in 1980. George died on September 4, 1991. Both are interred in Woodlawn Cemetery, Everett, Massachusetts. 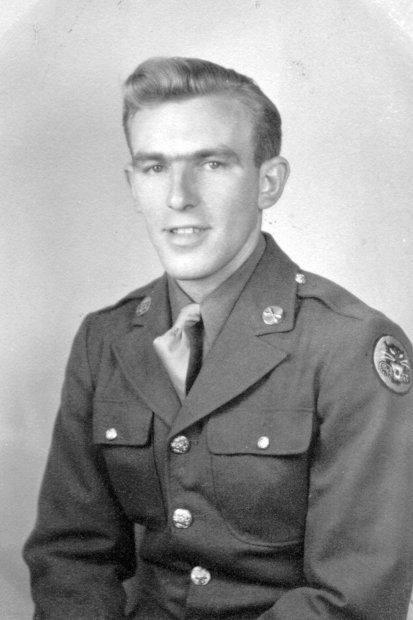 George Junior Patz, military service photo. (No date). Gladys (née Reddick) and George Junior Patz, wedding photo. George Junior Patz. (No date). Janice (née Patz) (Marabito) Patz: Living. 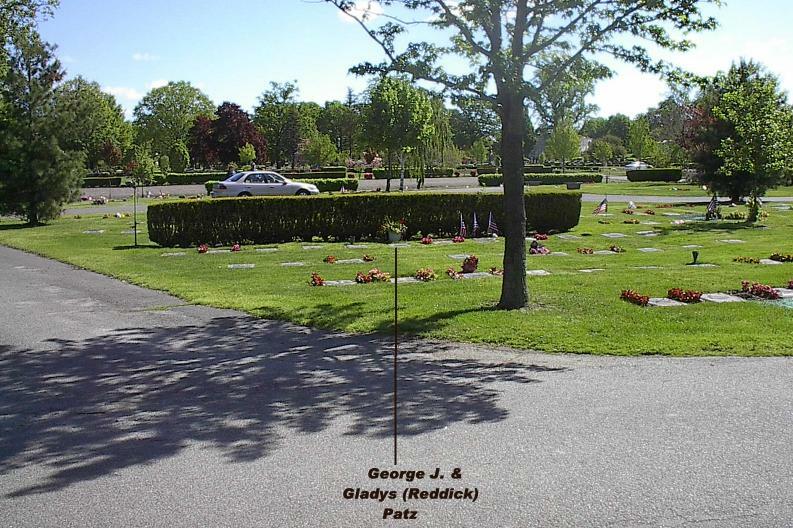 General location of the graves of George Junior Patz and Gladys V. (née Reddick) Patz, Woodlawn Cemetery, Everett, Massachusetts. 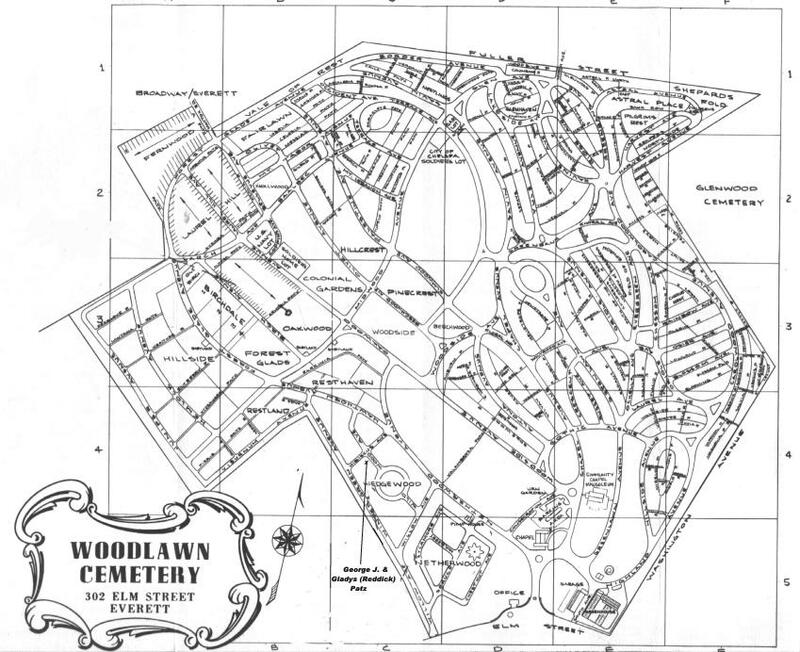 A map for locating the gravesite is available here. 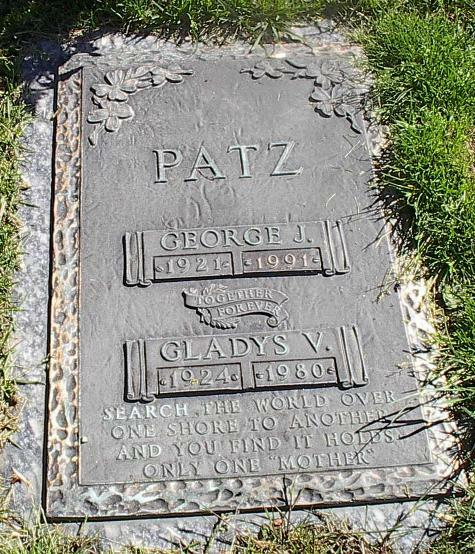 Graves of George Junior Patz and Gladys V. (née Reddick) Patz, Woodlawn Cemetery, Everett, Massachusetts. 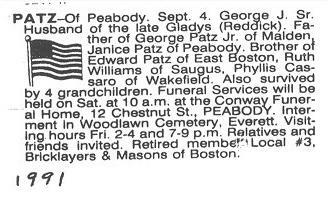 Obituary: George J. Patz, Sr., died September 4, 1991.